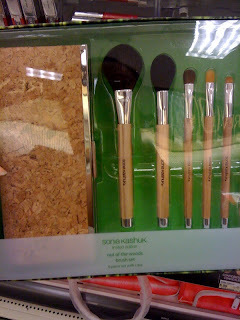 Simply Beautiful: Sonia Kashuk "Go Green"
Its a been awhile since I've stopped and looked at the beauty section at Target. Today I was able to go look and see if I find anything new! 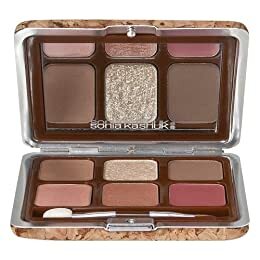 After browsing for a bit I noticed something new from the Sonia Kashuk line! The Sonia Kashuk line had "Green/Eco" products! YAY for them! 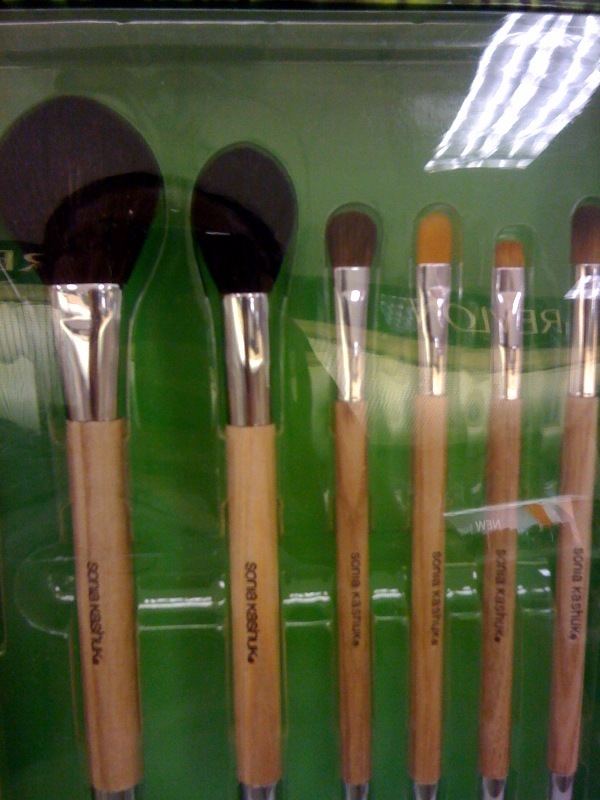 Its always nice to see beauty companies offer ECO-friendly products for us consumers. Shows that they care and are willing to do something good for the environment. Even though I didn't get any of the products, I would considering buying some. The packaging itself is unique and different from what I've seen. 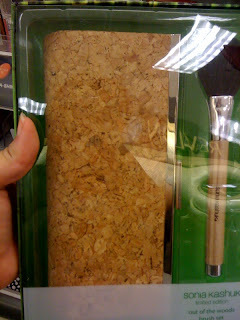 Bamboo brush handles, cork based bags, which are very Eco friendly. Prices are a bit pricier then some other Eco brands, but this is Sonia Kashuk, an awesome brand that is accessible and pretty cheap. 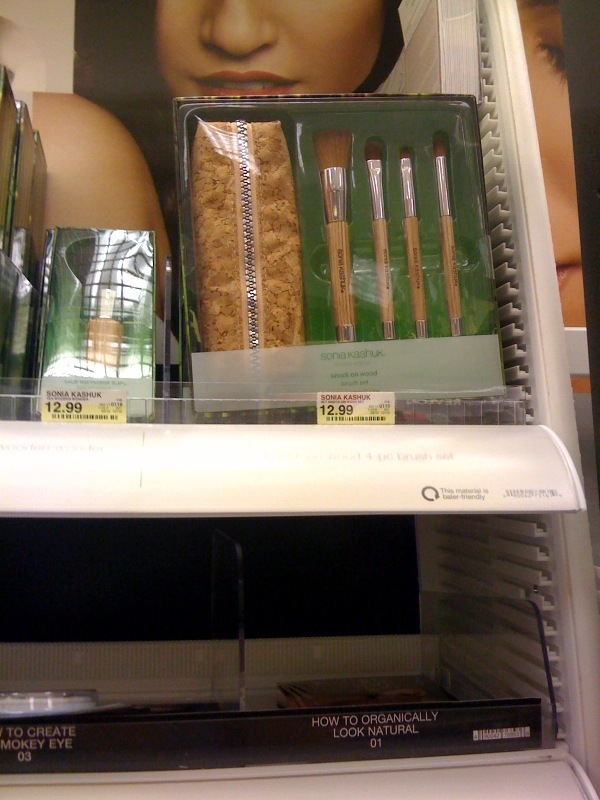 Products can be found at any Target store or online at target.com. Would you buy these Eco-friendly Products? What about your giveaway? have you already given any result? I was looking at this yesterday too!!!! Price is very reasonable!!! funniest thing! i just saw this at target online earlier today. i also considered buying it. maybe i will this weekend. I really love the look of the brushes thank you for posting this!